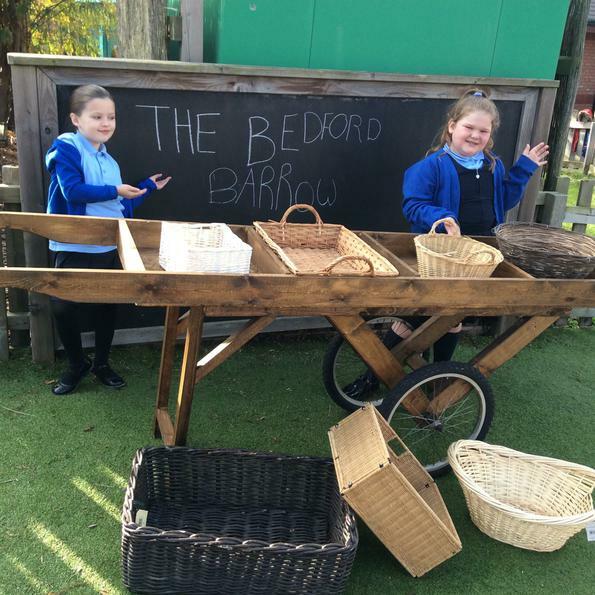 Roll out the Bedford Barrow! Today we took delivery of two wooden barrows to display all our lovely produce grown in our garden. Be sure to keep an eye out for our pop-up sales of our lovely vegetables, plants and fruits throughout the year - all proceeds go to our B.E.S.T Charity. See you at the Bedford Barrow soon!